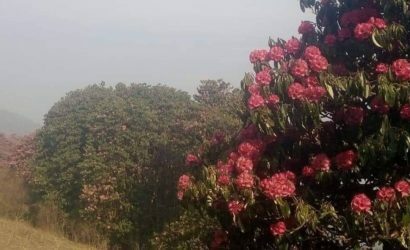 Gorkha Trek - FIRST ENVIRONMENTAL TREKKING Pvt. Ltd.
Gorkha is the historic birthplace of Prithvi Narayan Shah, the great Nepali king who unified the kingdoms of Nepal in 1769. 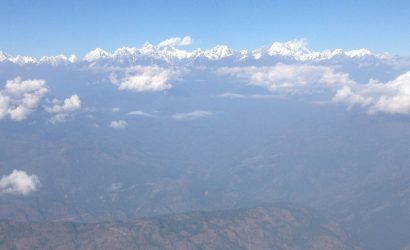 Before Privithi Narayan Shah, Nepal was divided into small kingdoms. It was him dared to unite these small kingdoms into a single country in order to build a wall against the rising force of the East India Company. It is the home to the bravest-of-the-brave troop in the world: the Gurkhas. 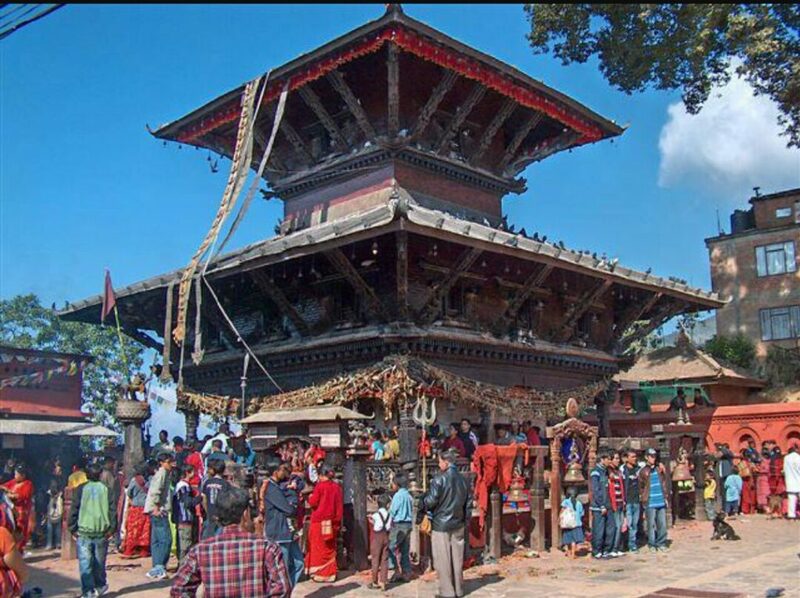 Gorkha maintains much of its centuries-old charm to the present day, with the main Durbar Palace being the central attraction. 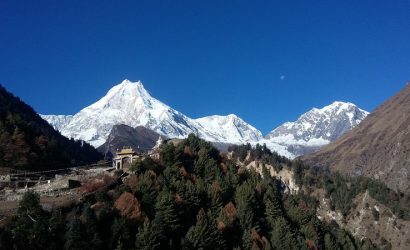 Trekkers often depart from here to the great Manaslu circuit while also enjoying this classic and much loved cultural town. It is the location of the Manakamana Temple. Also, the temples of great sage Gorakh Nath and goddess Gorakh Kali are also located in this district. Four major rivers run within and along with it: the Chepe, Daraudi, Marsyangdi, and Budhi Gandaki. Drive from Kathmandu to Arughat. Trek from Arughat to Ghyampesal. 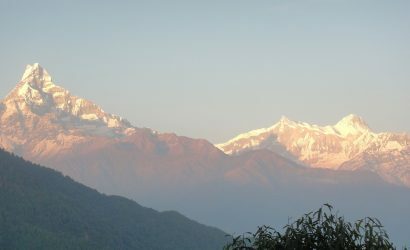 Trek from Ghyampesal to Gorkha. 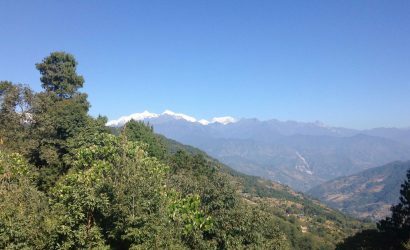 Trek from Gorkha to Manakamana. Accommodation in tea lodges only for our guides during the trek. Necessary equipment such as sleeping bag, down jacket, etc. for our guide. All meals for you three times a day (breakfast, lunch and dinner) during the trek. 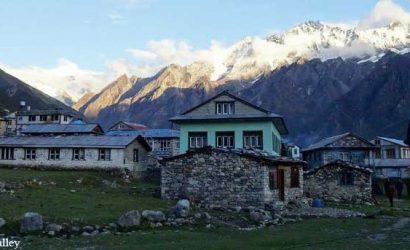 Accommodation in teahouses (lodges) for you during the trek.